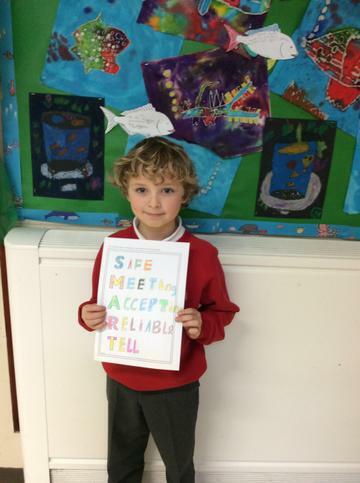 We listened to the eRangers and their message of how to stay safe on Safer Internet Day 2019. 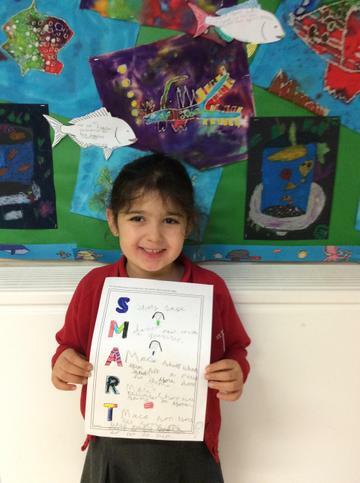 We discussed in class how to stay safe and we designed posters for our SMART rules. 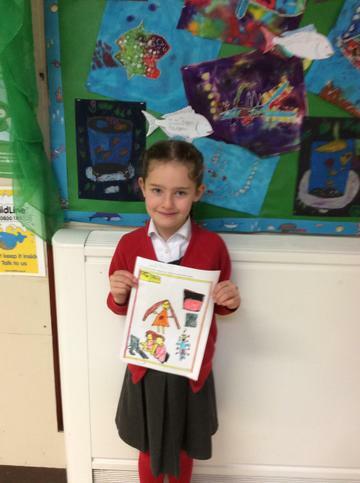 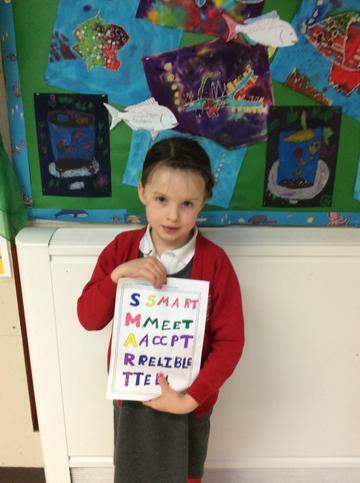 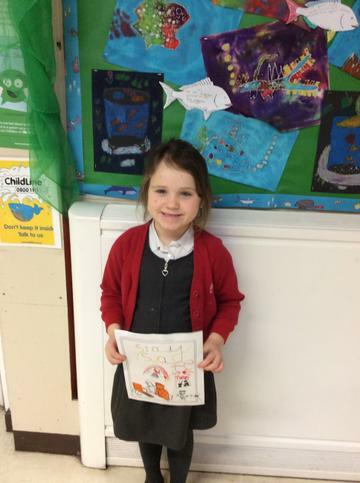 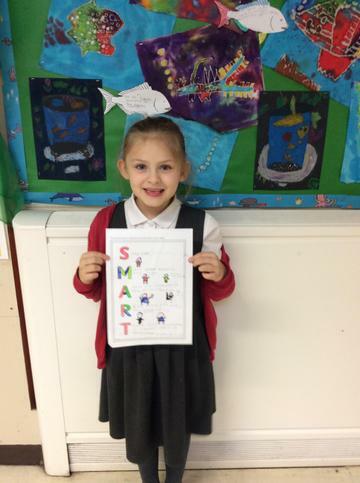 We are very proud of our SMART posters.